The next day after we got to Milan, we made our way to Milano central station and took the first train to Verona. I remember feeling a little nostalgic as the train stopped close to lake Garda, remembering that trip to Italy I did with my grandma almost 10 years ago. 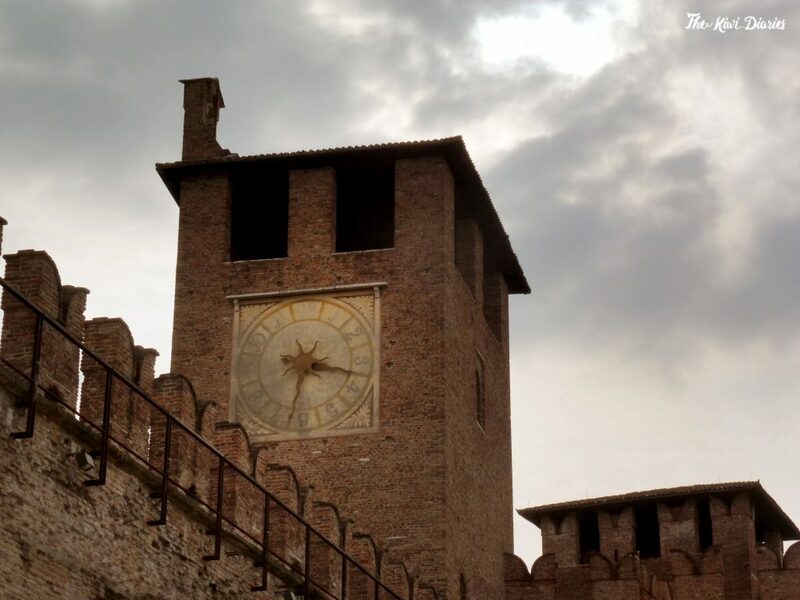 We arrived at Porta Nova station and decide to walk towards the city center, we quickly arrived at Verona’s Arena but decided to keep walking through the pastel buildings. I vividly remember my grandmother getting into a heated argument with a waiter about the difference between an americano coffee and her choice of coffee (a ristretto, in a ristretto cup, with hot water on the side) [lesson learned…you don’t mess with grandma haha] Well, we found that same café, 10 years later, still standing.